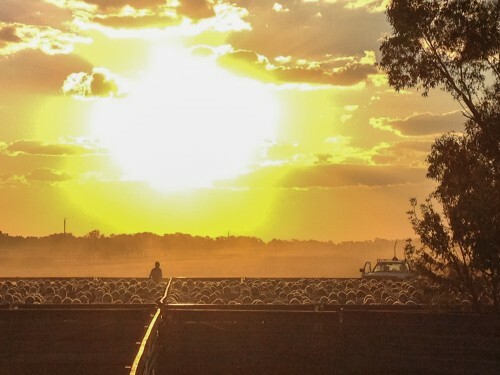 From working as a jillaroo through to assistant manager at Avenel Merino Stud, to growing her own wool with partner Ben Seignior, her love of the game is second to none. 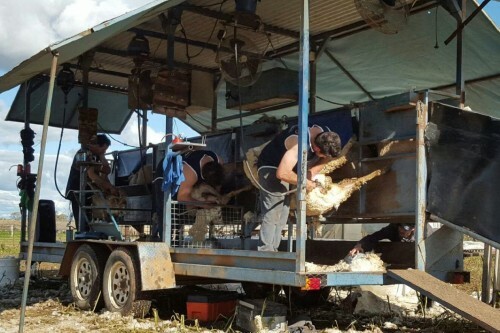 general sheep work including lamb marking, mulesing and mustering. Barry Seignior is keen for success with the next phase of Seigwool. Working alongside Amelia, Barry acknowledges that it’s great to have young blood on the team. Forming a strong affiliation with Techwool Trading back in 2003, Barry has been able to offer local growers the best of both worlds. Personal service coupled with local knowledge and the efficiencies of working in with one of Australia’s leading wool exporters. gleaning first-hand knowledge on the Techwool system. 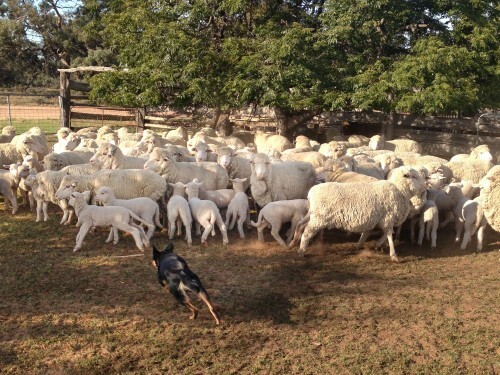 “Helping growers maximise their returns on their wool clip is what makes me tick” she says. “With local knowledge we can help at the coal-face, whether it’s shed clean ups, pick-ups, core testing and wool classing. It is our way of building strong relationships and ensuring that the grower gets a fair price. Prompt payment is our way of business and I’ll work to keep the grower’s cost to a minimum by buying direct for export orders, eliminating the extra costs associated with the auction process” she said. Amelia provides the conscientious personalised service that we all want and appreciate. ”She’s not afraid to ask if she’s not sure, and, you can bet your bottom dollar on her honesty and integrity” says Barry.